Why is my iMessage not working? 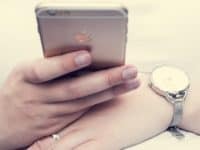 If you’re having issues with iMessage, the cause of the problem could be something common. There are some issues that occur fairly frequently, so today we’re going to tell you about 8 of the most common problems, and give you easy solutions describing how you can fix them. 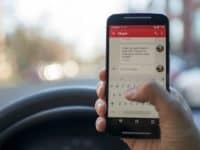 If you keep getting an error message that says “iMessage Waiting for Activation,” and haven’t been able to get it to go away, there are a few things you can do to try and resolve it. 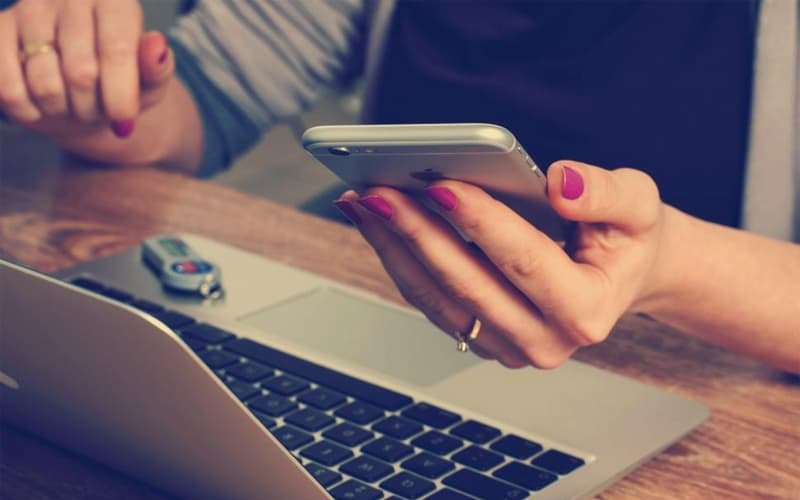 Ensure your phone number is properly entered in your device. Although your device should be able to automatically know your phone number, you may need to check this setting. Go to Settings > Phone > My Number and ensure your current phone number is there. If it isn’t, tap My Number, then type it in. You should also make sure that the date and time on your device are set properly. This can cause issues sometimes as well. 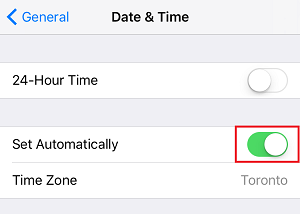 To do so, go to Settings > General > Date & Time. Then enable Set Automatically. 2. Your Internet connection is not set up properly. 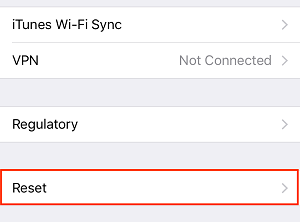 If you’re connected to a Wi-Fi network and having issues trying to use iMessage, the problem could be that your internet connection is not properly set up. 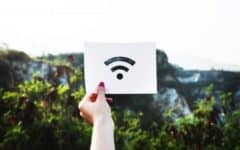 Try disconnecting from the Wi-Fi network and using your device’s mobile data connection to see if that fixes the problem. If it starts working, you know that it is definitely your Wi-Fi Internet connection. 3. Your device needs to be re-booted. 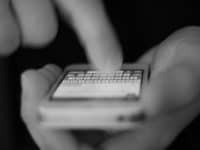 Sometimes your device may have issues simply because it needs to be completely powered off and then turned back on. 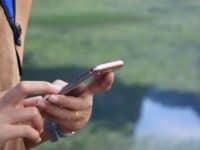 Rebooting is an easy troubleshooting method that can sometimes fix small problems, such as issues with iMessage. 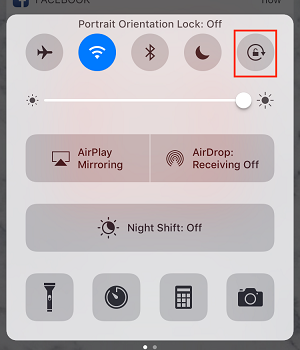 Turn your device off by holding down the lock button (located either on the right side or top of your device, depending on the model) and then sliding the switch that appears all the way to the right to fully power your device off. 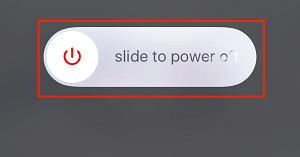 Leave your device powered off for a few seconds, then hold the lock button down again to power it back on. 4. Your device needs to be updated. 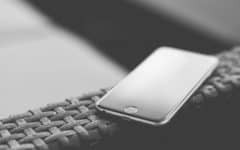 If your iOS operating system is out of date, you may experience problems with many of your apps as a result. Some apps can have issues with outdated versions of iOS. Try updating your operating system to see if this solves your issue with iMessage not working properly. To update your operating system, first open your device’s settings. Tap Settings to access them. On the next screen, tap Software Update. 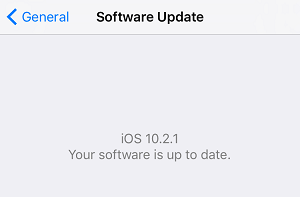 Your device will check to see if a software update is available. 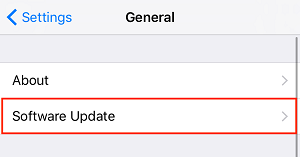 If there is an update available, you’ll be given the option to update your device. If not you’ll be told that your version of iOS is up to date. 5. You’re not signed in to your Apple ID. 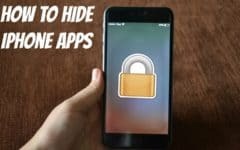 If you aren’t signed in to your Apple ID, you may experience some issues with many of your iOS apps and services. You have to be properly signed into your Apple ID in order to use iMessage. 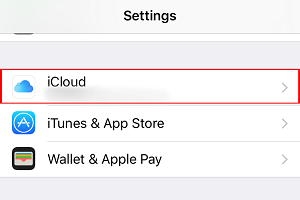 To ensure you’re signed into your Apple ID, tap Settings. At the top of your screen, ensure you’re signed into your Apple ID. 6. Your network settings need to be reset. 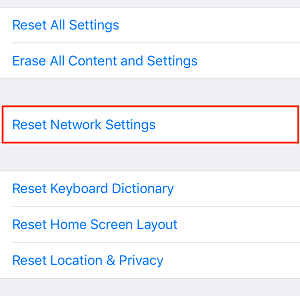 If you’re having issues with your messages not being sent or received, your network settings may need to be reset. 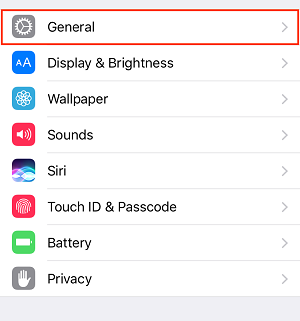 Access your device settings by tapping the Settings icon on your home screen. 7. Portrait Orientation Lock needs to be disabled. Some features of iMessage are only accessible when you have your iPhone or iPad in landscape mode. If you’re having issues accessing those features, it may be because you have enabled the Portrait Orientation Lock. On your home screen, slide your finger from the bottom of the screen upwards to reveal a menu bar. Make sure Portrait Orientation Lock is disabled. When enabled, the button appears red, when disabled it appears grey. 8. An underlying hardware issue. Sometimes, all of the troubleshooting tricks still won’t solve your problem with iMessage. 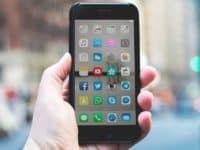 This could mean that there is a more serious issue with your device itself. 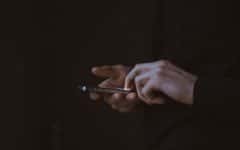 If none of these methods work for you, we recommend calling Apple support for help, or making an appointment at an Apple store location to have your device checked out. You can get in touch with Apple at support.apple.com or call their tech support team at 1 (800) 263-3394. You can also make an Apple Genius Bar appointment at Apple.com/retail/geniusbar. That’s it for this article about the most common iMessage problems and how you can fix them. We hope you found it helpful! 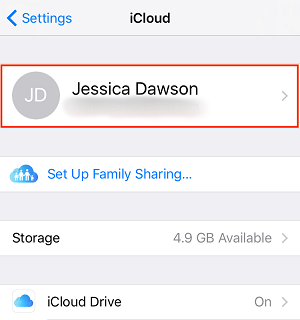 We also have other articles on iMessage, so check those out if you want to learn more.